This was the first lighthouse built into the San Pedro Bay in 1874. Currently, the lighthouse is no longer active, but the place is open for visitors and history enthusiasts to come explore and learn more about the significance of this place. 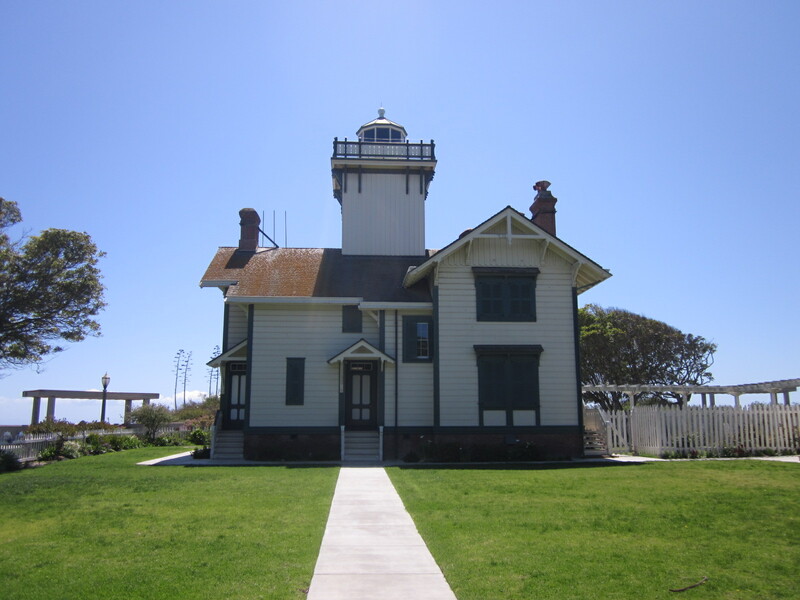 The lighthouse is located in Point Fermin Park in San Pedro. It is nearby other attractions such as the Lost Sunken City andKorean Bell of Friendship. You can visit this place from Tuesday to Sunday from only 1pm to 4pm. Although it is free to visit the lighthouse, donation is highly recommended. Typing Point Fermin Lighthouse on Google Maps will do you just fine, but here’s the exact address: 807 W. Paseo Del Mar, San Pedro, CA, 90731. Parking is plenty, but it can also get crowded on a nice day! The place is really well maintained. It is quite small, but it contains enough history for you enjoy for about half an hour. There’s tour going on throughout the operating hours. You can simply decide to join one. The guide will take you around the place, talk about the history, and you can also stop at different rooms and observe. I think that it is really nice to have such a cool historic site at a park. 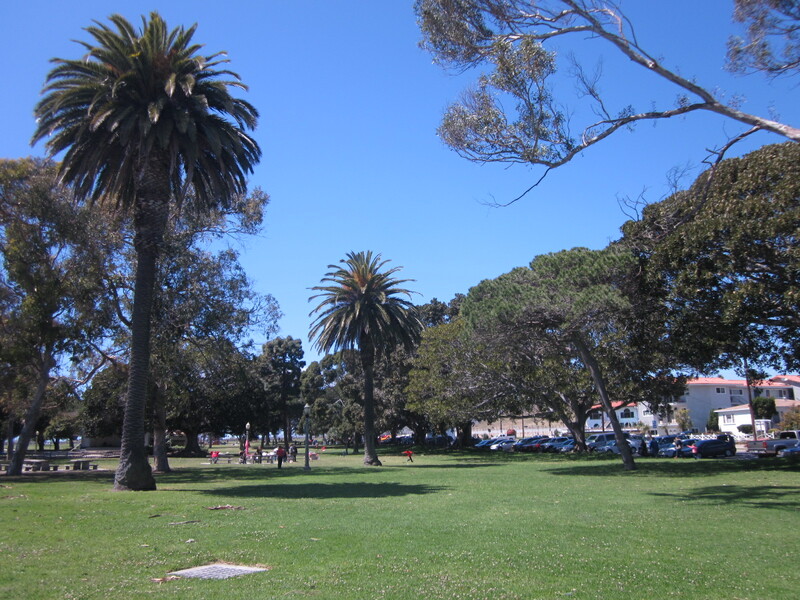 You can come to the Point Fermin Park, have a picnic, and take a little tour before you leave to go home. This park is decent size with several picnic tables right on the cliff overseeing the ocean down below. There’s also a nice public restroom! 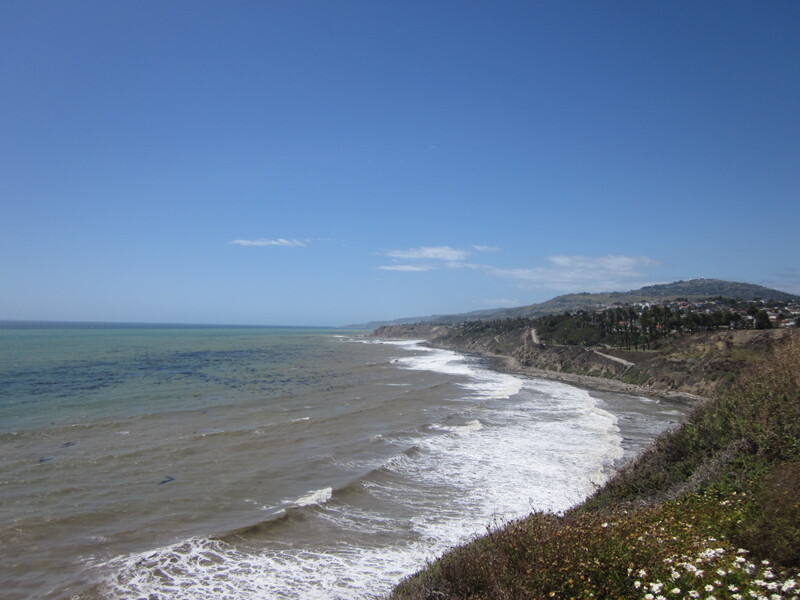 If you want to learn more about the history of Point Fermin Lighthouse, please visit the site official website.